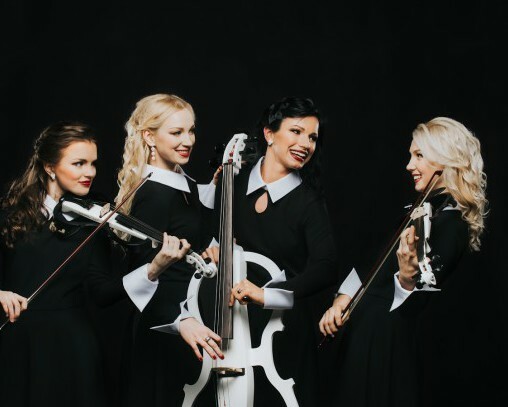 The ensemble The Ilves Sisters is a group of dazzling, talented and buoyant sisters who began making music together in their childhood. 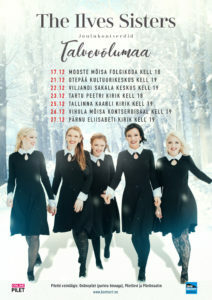 The eldest of the sisters, Liidia (1990) is a pianist, works as a piano teacher and occasionally performs with the Estonian National Symphony Orchestra. 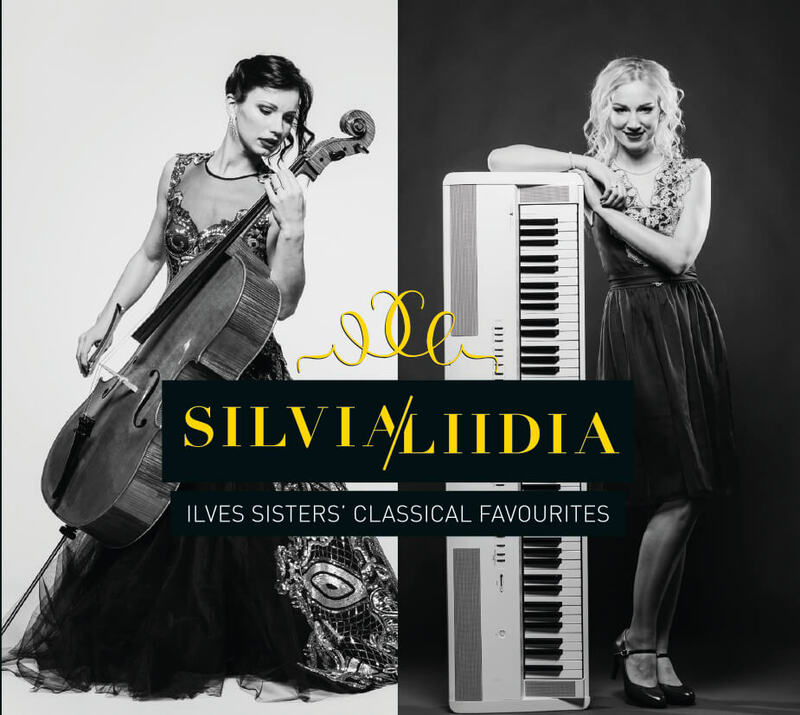 The cellist of the ensemble and the third youngest of the sisters Silvia (1992) has took part of many music projects. In addition to making music with sisters, she currently focuses on her soloist career. In 2015 she worked in the Estonian National Symphony Orchestra. A much beloved violin teacher Aleksandra (1993) began sharing her knowledge on violin playing at an early age and by now her pupils hold her in high esteem. 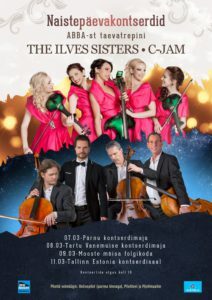 At the same time she is a violin virtuoso with The Ilves Sisters. The chanticleer of the ensemble Damaris (1994) is enchanted by opera and wishes to tie her life and career with singing. She has always been interested in theatre and music and has found a symbiosis of the two in the world of opera. Gloria (1997), the youngest of the sisters has been playing the violin for more than ten years and contributes to the ensemble her youth and sweetness. Like the other sisters, she has achieved much at international competitions. 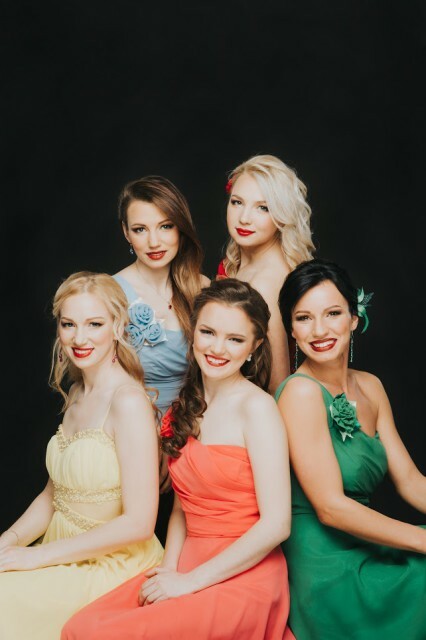 All of the sisters have studied at Tallinn Music High School and are all currently furthering their education or have done so at the Estonian Music and Theatre Academy. 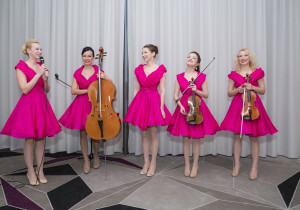 The sisters are all highly renowned interpreters of classical music. 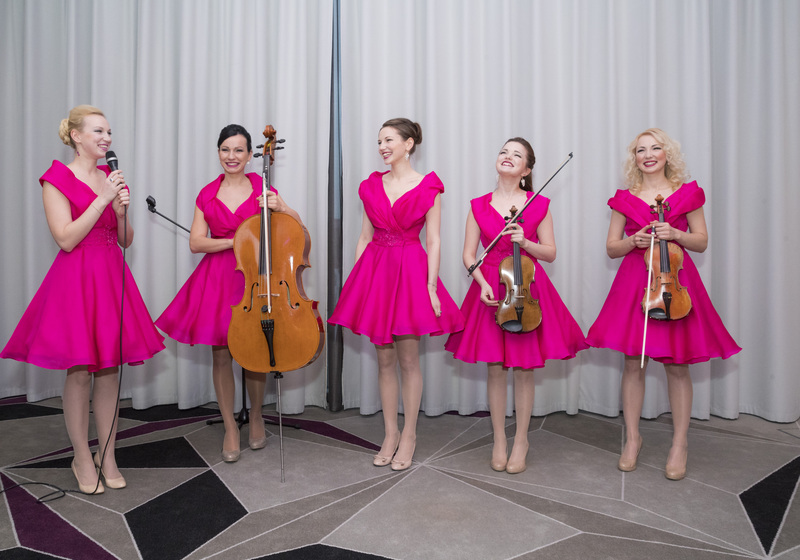 The beginning of 2016 brought something nostalgic and musically refreshing to their repertoire – they finally made their dream of performing the repertoire of the legendary Swedish ensemble ABBA come true. 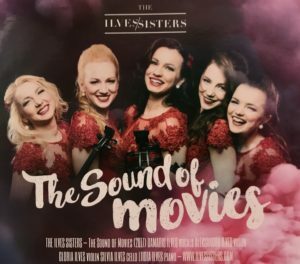 The sisters have chosen their favourite pieces, and now it is possible to hear and see them perform something from the world of pop in addition to their repertoire of bright, powerful and emotional classical music. Actually, both could be described by the same adjectives! ABBA’s music has touched the Ilves girls deeply and the passion that unites the sisters when making music is phenomenal! Video shooting was last august, but we waited till this special day to celebrate woman’s glory. Our special thanks and admiration goes to Rein Rannap (music) and Doris Kareva (lyrics). 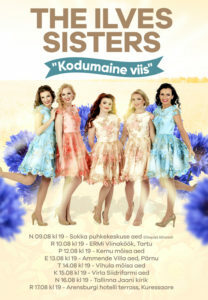 That’s right, all 5 sisters will rock on 21st of July at 4 pm at Haapsalu Old Town. See you soon! 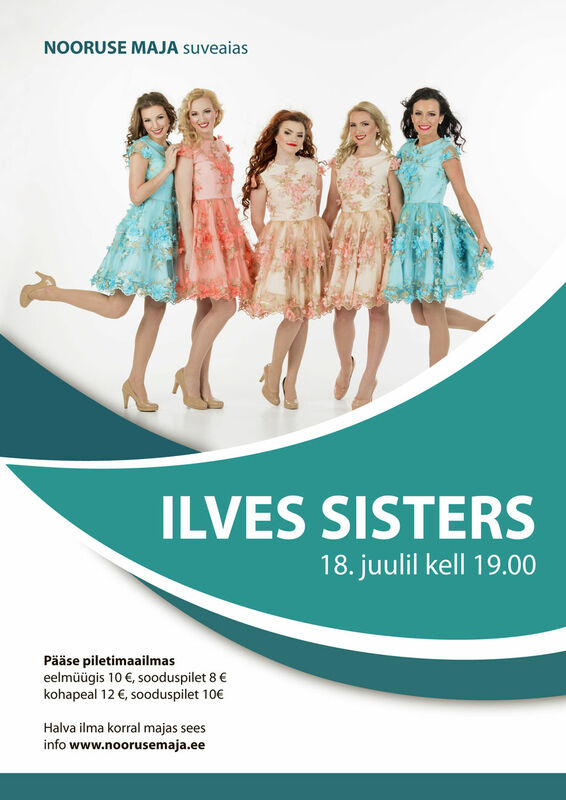 We are looking forward to meet with you on our concert at Pärnu Nooruse Maja. You will hear many popular songs from our previous repertoire, but we also include some unheard melodies. The concert will begin at 7 pm and to ensure your seats, click here. After the concert we sell our CD albums, give signatures and make pictures to remember. In this August our band will perform absolutely new repertoire on the upcoming tour “Homeland Tunes” (more information here: “Kodumaine viis”). 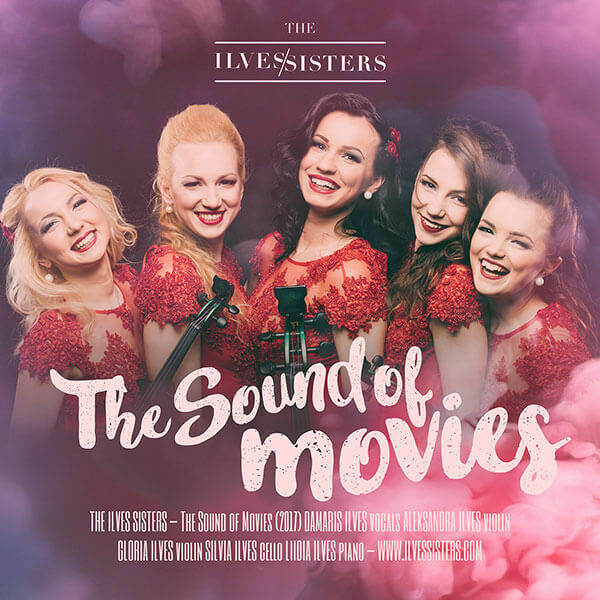 The Ilves Sisters released a new CD “The Sound of Movies”. You can buy the new album an hour before the concert or from our online shop. Christmas tour “Winter Wonderland” coming in December! We are glad to perform in summer all around Estonia and perform our beloved songs from famous musicals and movies. Have a look at our tour photos! 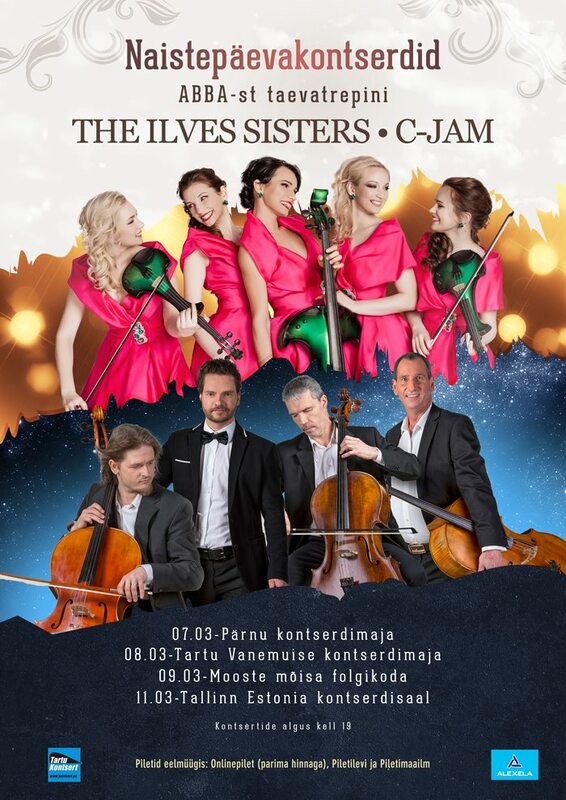 The ILVES Sisters and C-JAM gave 4 romantic concerts together during Woman’s day week. 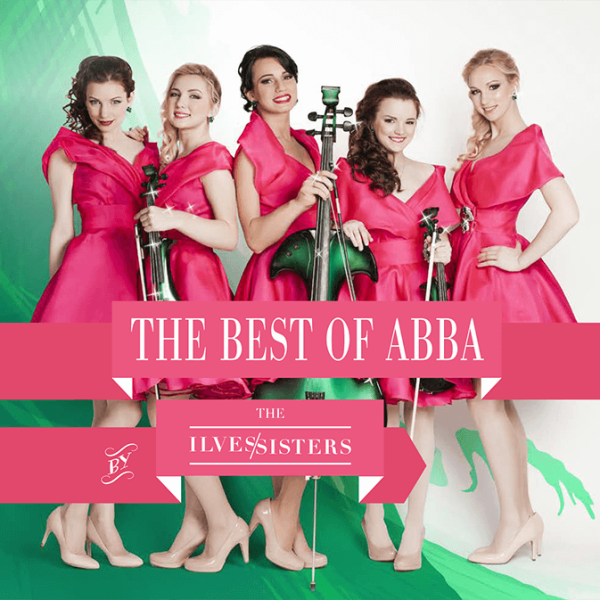 The Best Of ABBA By The ILVES Sistes is now on CD and we could not be more happier! The presentation at Hilton Park Tallinn Hotel was glamorous and full of good energy! We had some fun by performing some pieces from our fresh CD and spoke about upcoming events. 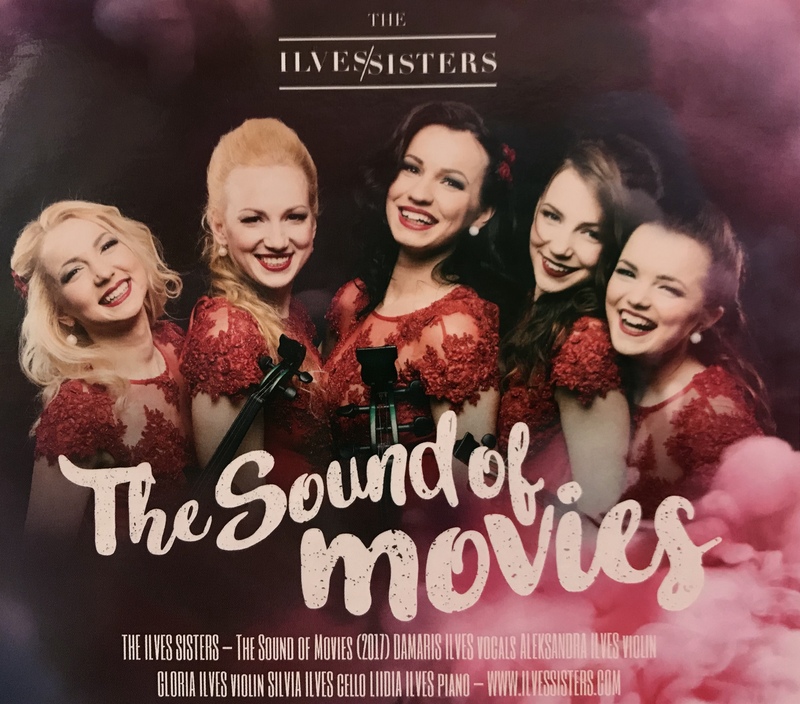 Our special thanks to Andrus Rannaääre, Daniel Reinaru / Crux Media, Baltic Disc OÜ, Liina Stein Fashion, Krõõt Tarkmeel Photography, who have helped us to create this beautiful CD.